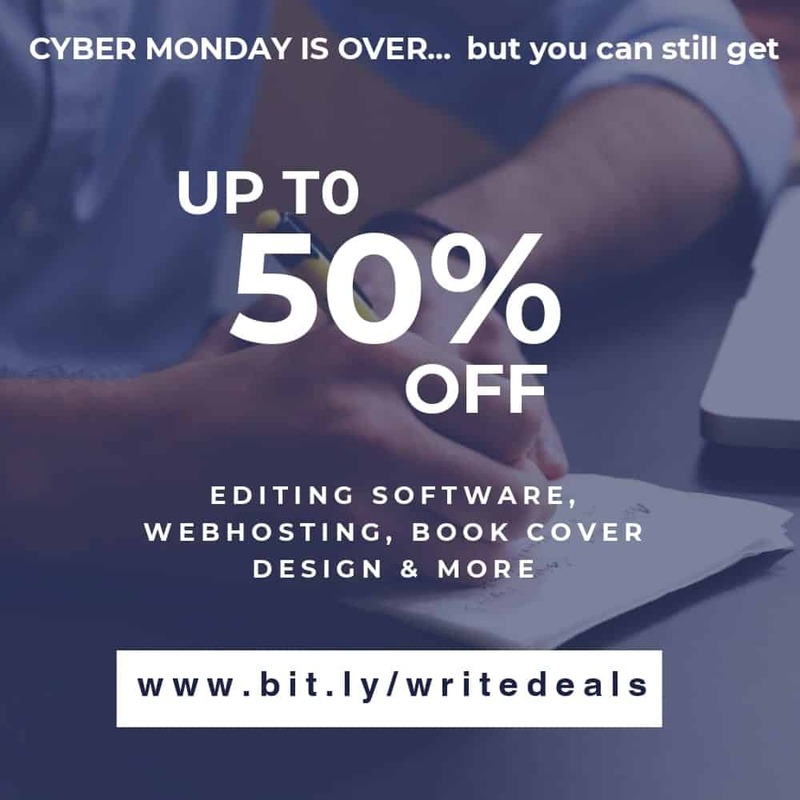 Cyber Monday is over, but you can still find discounts on tools to help you in your writing business. Below I’ve rounded up some end-of-year deals on editing software, design tools, email services, and more. Autocrit—This is a similar tool to ProWritingAid, but fine-tuned to fiction and story structure. It also costs more, with the professional membership set at $30/month. But until Dec. 5, you can get a professional membership for 50% off for the first three months of your subscription. **NEW** PromoRepublic—$49 for a lifetime subscription (90% off) to this automated social media assistant that helps you create attractive posts on Twitter, Facebook, Instagram, Pinterest, and LinkedIn. **NEW** Luminar—Do you make your own book covers and marketing collateral? This photo editing software is currently $10 off its usual price of $69, and with coupon code CAMERON you can get another $10 off—for a total of $49. They’re also throwing in bunch of bonus tutorials and giftcards for photography buffs, but only for the next week or so. CreativeMarket: 6 design goods for free. Do you need a unique font for your book cover that recreates the feel of a neon sign from the 1950s? Do you need a template you can use for a magazine or a coffee table book? Every Monday, CreativeMarket offers up six design goods for absolutely free, and this Monday is no different. Get 6 design goods free. In some cases when you buy one of these deals, I will get a small commission that helps me cover the costs of running my blog for writers. If you’d rather not support this blog in that way, use your search engine instead to find the deal before purchasing. 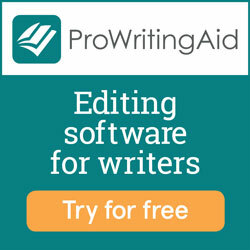 Pro Writing Aid is the best automated writing and editing assistant I’ve used. It offers four subscription options: 1-year, 2-year, 3-year, and lifetime. It also offers a free version you can play around with to decide if the paid one would be right for you. After CyberMonday ended, the folks at ProWritingAid were kind enough to create a 25% off coupon for folks who missed it. Just use LOWRY25 when you check out. This makes a year-long subscription $37.50 and a lifetime subscription just $131.25. Get 25% off any subscription. I’ve only done a trial membership to Autocrit, another automated copyediting program, and therefore can’t speak with a lot of expertise on the product. But they’re offering 3 moths of professional membership for $45; if you decide to stay with Autocrit after that, you’ll pay $30/month once the three-month period is up. There is a lot of overlap with ProWritingAid, but AutoCrit also analyzes dialogue as well as offering genre-specific suggestions for language and pacing. It also gives the option of comparing your manuscript style to those of famous authors, such as J.K. Rowling and Stephen King. My impression was that it was geared more toward genre writers but would be less useful for writers of literary fiction or of niche genres. And while I ended up preferring ProWritingAid, I know fiction writers who adore Autocrit. I’ve written short stories for most of my life, but when I began writing longer works, I had a hard time organizing them inside a Word or Google document. I tend to write scenes first, then put them in the right order later–all the cutting and pasting that requires can turn into a nightmare. 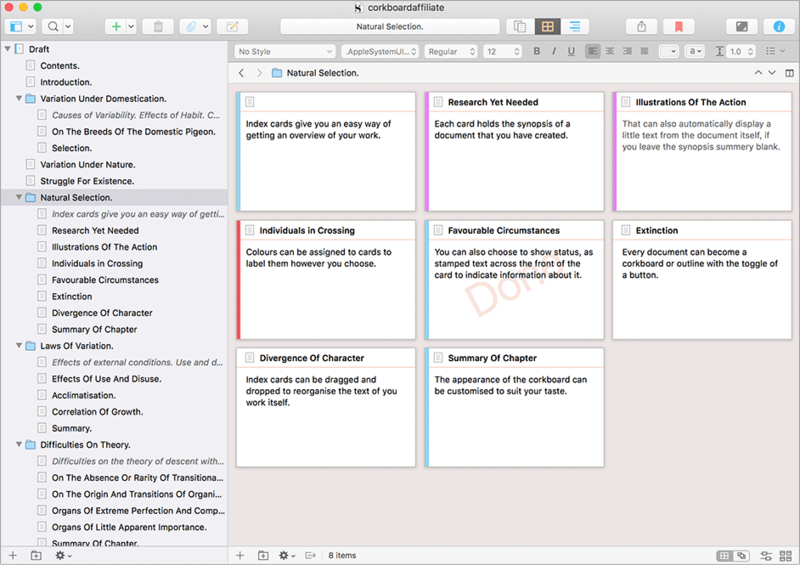 Scrivener software has been a great boon to my ability to write novellas and novels. I write an outline and start plugging scenes in, writing in whatever order comes naturally to me. I can easily revise and expand the outline as I go along and my ideas get more fleshed out. I can set scenes aside without deleting them. You can get Scrivener 3 for Windows or Scrivener 3 for macOS for $45 each— or get both for a 25% discount of $70. While you’re there, check out the iOS version for $19.99. Use the coupon code NANOWRIMO for 20% off your purchase. Use SCRIV3MAC if you’re upgrading from Scrivener 2 to get a 45% discount. attractive design templates to help you create a great-looking reader newsletter. The interface is different from MailChimp’s, so there’s a slight learning curve if you’re moving over. (I talk about the transfer process in this article.) But support is very responsive, usually replying to email tickets within a few hours, if not earlier. Phone and chat support are also available. Once I got used to the interface, I found SendPulse easier to work with, more flexible, and more customizable than MailChimp. Use the link below to get $10 off any plan and 20% off annual plans. A free plan is also available. MissingLettr is a tool I’ve used for a couple years now to help me share my blog posts across my social media channels, including Twitter, Pinterest, and Facebook. And if you sign up this weekend, you can get the service for 70% off—just $7/month instead of the usual $22/month—with a 30-day money back guarantee. This is how it works: Whenever I publish a blog post, it creates a 12-month social marketing campaign for the post. A few minutes later, the campaign is ready for me to review. I can edit any of the posts I’ve proposed, or I can approve them as is. My blog post is then shared across my social media accounts for the next year. If the post will become irrelevant in a few months–for example, a submission call with an approaching deadline—I just hit a button on my MissingLettr dashboard to request the creation of a 2-week, 1-month, or 2-month campaign. A few minutes later, this customized campaign is ready to go. Thanks for reading! Know of any deals I should add? Tell me in the comments! ProWritingAid—25% off for this automated copyediting software when you use the coupon code LOWRY25. Autocrit—Until Dec. 5, you can get a professional membership for 50% off for the first three months of your subscription. Scrivener—Organize your novel drafts with ease, starting at $19.99, and use coupon code NANOWRIMO to get 20% off. Use SCRIV3MAC if you’re upgrading from Scrivener 2 to get a 45% discount. Sendpulse—20% off annual plans for this email marketing service, starting at $7.88/month, plus an additional $10 off with coupon code PTN-UXQ-771. PromoRepublic—$49 for a lifetime subscription (90% off) to this automated social media assistant that helps you create attractive posts on Twitter, Facebook, Instagram, Pinterest, and LinkedIn. MissingLettr—Free 2-week trial and 50% off any plan for the first 3 months of your subscription. Luminar—Get 29% off with coupon code CAMERON.